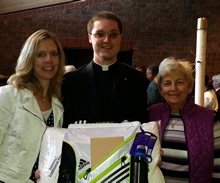 It’s Healthy Clergy Week in Nebraska, thanks to the efforts of Nurses Christian Fellowship of Nebraska. “Give me your hand,” the surgeon said to student nurse Peggy Heppner during cardiovascular surgery. As she anxiously held the patient’s heart in her palm, she felt the unforgettable power of that one beating muscle in a person’s life. Vacations can be exhausting. Often I return from a vacation more tired than when I left. Yes, a change of scenery can be wonderful, but I’ve learned that time away from work does not automatically create a restful soul. 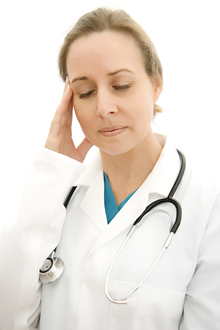 How do you handle an overwhelming patient load and a high-stress job? Here is how one nurse coped with a demanding shift on her unit. 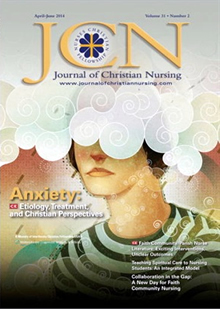 Rejoice with us in the loving intervention of God for an NCF member and faculty advisor who recently shared her story of healing. As flu season approaches, churches can play a key role in preventing the spread of infection.